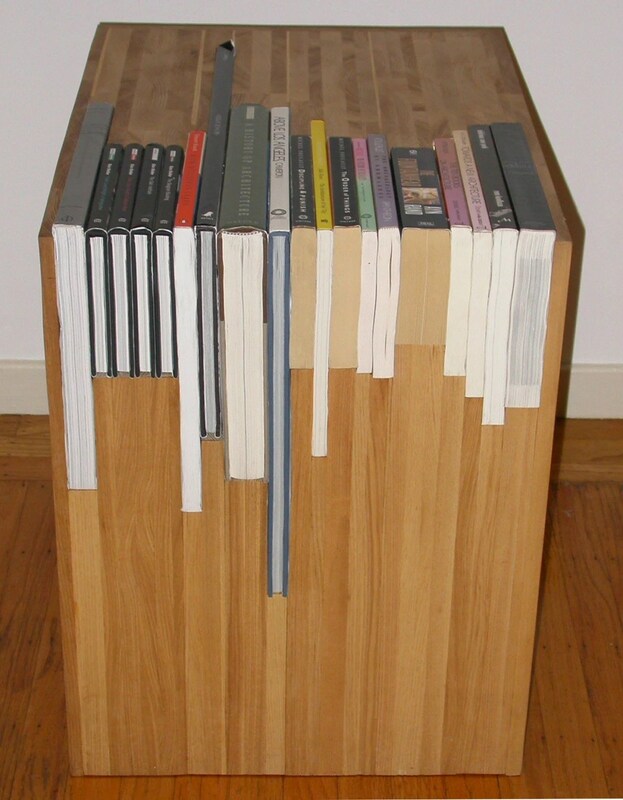 This would be a really unique table to include in a clients space. This side table was created by Jane Dandy and you can order your own custom one through her Etsy shop. 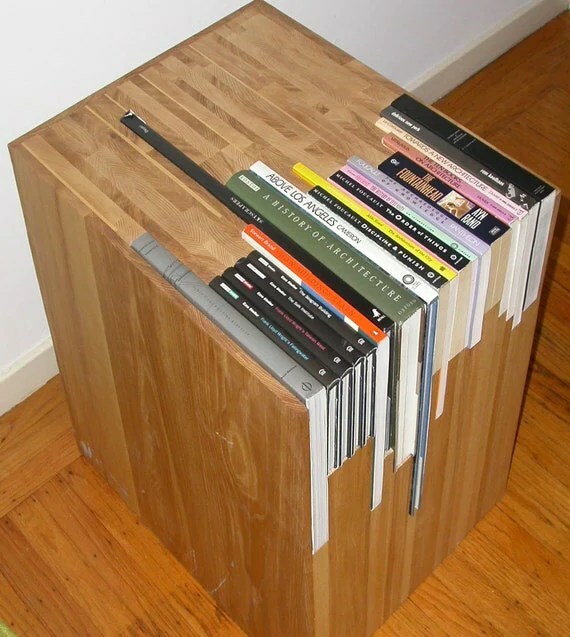 2 Responses to "Customized Books Side Table"
That is an awesome idea! I love it! Super clever, and edgy! Glad you like it! It certainly would be unique in anyone’s interior.